Waterways Ireland wishes to advise masters and owners of vessels that an angling competition will take place on Sat 15th and Sun 16th September at Ballyleague. The West bank quay in the harbour north of the bridge in Ballyleague will be closed from 8.30am to 5.30pm each day to facilitate the staging of the angling competition. Moorings will be available at the Waterways Ireland marina south of the bridge in Ballyleague on both days. Please note that in order to allow the anglers set up, the quayside north of the bridge will not be available to boats from 6pm on Friday 14th September. Waterways Ireland thanks its customers for their cooperation. Waterways Ireland möchte die Kapitäne und Bootsbesitzer darauf hinweisen, dass am 15. und 16. September bei Ballyleague ein Angelwettbewerb stattfinden wird. Der Westuferkai im Hafen nördlich der Brücke in Ballyleague wird täglich von 8.30 bis 17.30 Uhr geschlossen, um die Durchführung des Angelwettbewerbs zu erleichtern. 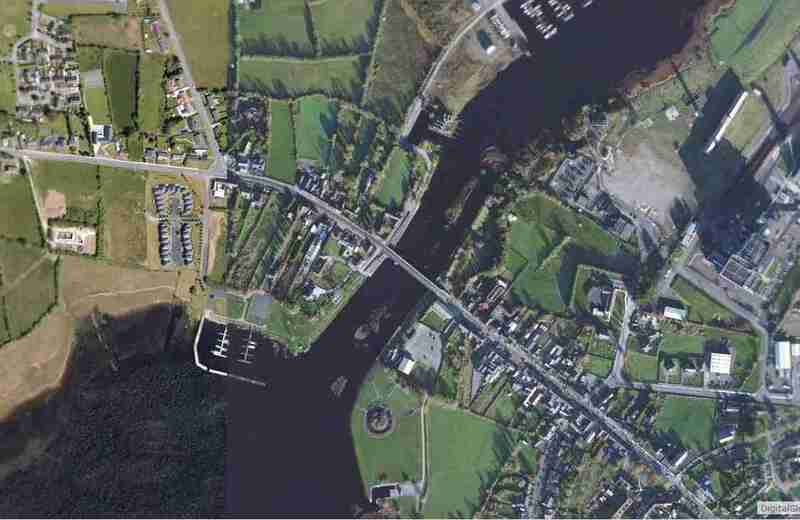 Liegeplätze werden an beiden Tagen im Yachthafen von Waterways Ireland südlich der Brücke in Ballyleague zur Verfügung stehen.